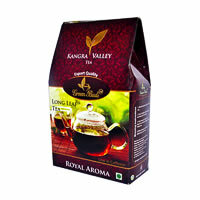 Tulsi green tea is a blend of green tea and sacred tulsi leaves which helps to cure many ailments in body. 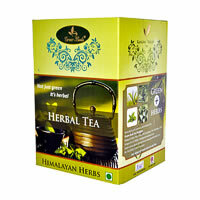 The wonderful combination with the herb helps to rejuvenate the body, mind and soul. 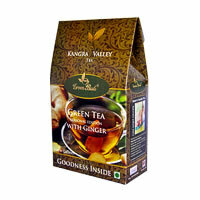 Finest quality green tea is manufactured in traditional methods to give you the treasured taste of nature blessings. 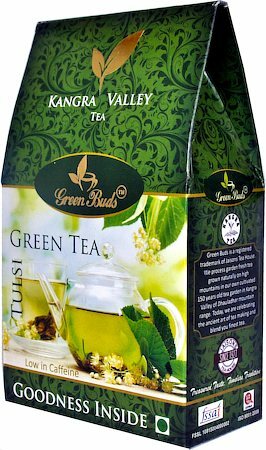 Green Buds is a registered trademark of Jaisons Tea House, with ISO 9001:2008 certified tea-processing unit. Processing garden fresh tea grown naturally on high mountains in our own cultivated 150 years old tea garden in Kangra Valley of Dhauladhar mountain range, today, they are celebrating the ancient art of tea making and blends the finest Kangra teas. 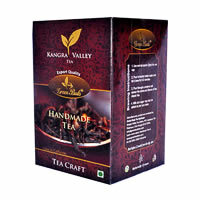 The company is widely recognized as a trusted Manufacturer, Exporter and Supplier of Tea of wide variety. To remain faithful to Green Buds standards, they select only the finest tea leaves from their gardens. Kangra tea is quite natural and can be consumed several times right through the day, without any caffeine overload and lots of their health benefits. © 2015-2019 WindMyWings.com. All Rights Reserved.